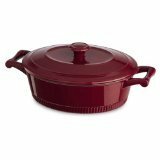 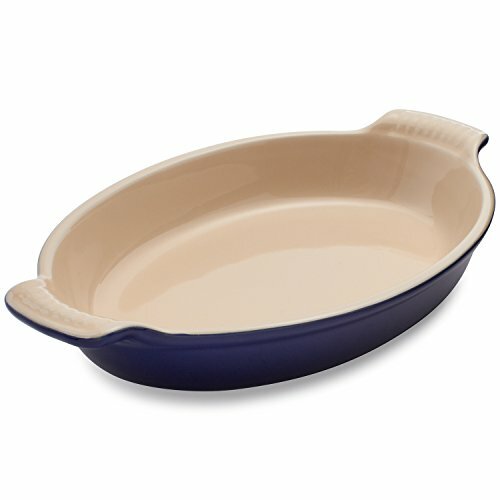 Le Creuset Indigo Heritage Baker PG0700-2616 , 10.25" x 7.5", 10.5"x7" ~ Casseroles ~ Rika Jones - buy kitchen cookware with confidence! 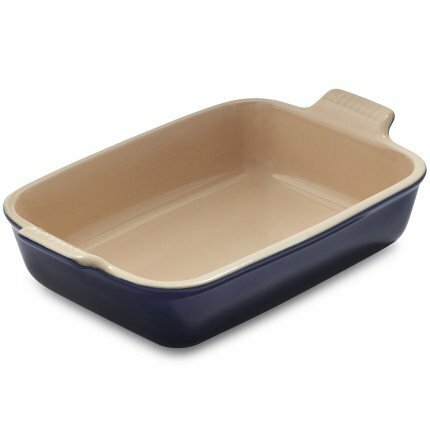 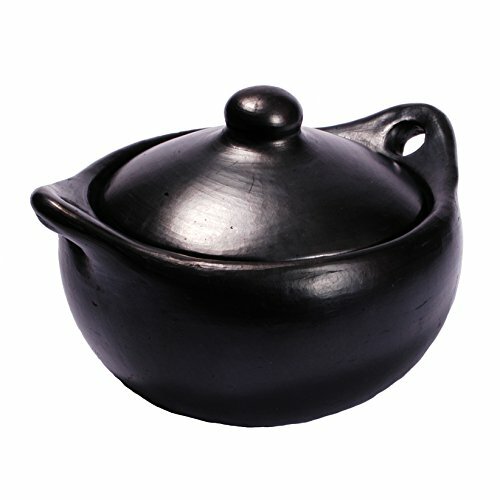 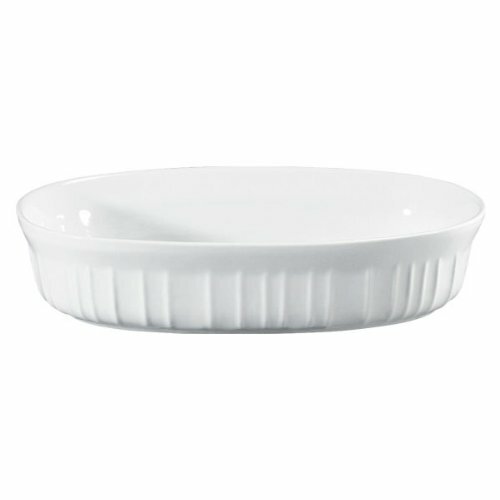 Le Creuset Indigo Heritage Baker PG0700-2616 , 10.25" x 7.5", 10.5"x7"
Perfect for entrees, side dishes, desserts and more, this stoneware baker delivers amazing results every time. 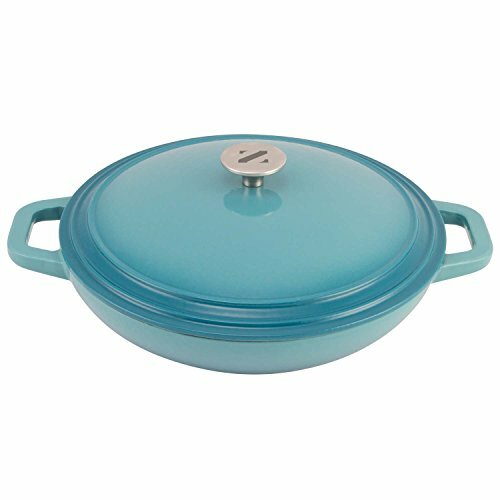 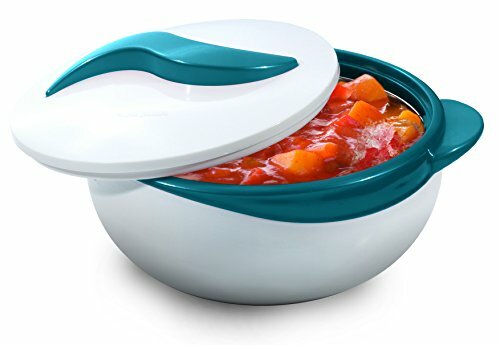 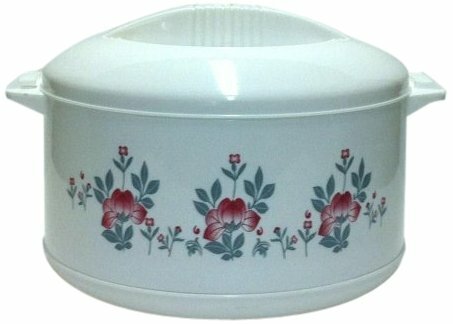 Durable stoneware features an industry-leading enamel interior that protects against utensil damage, staining and odor absorption. 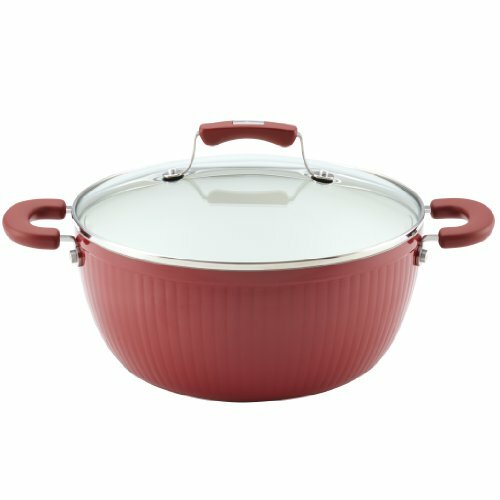 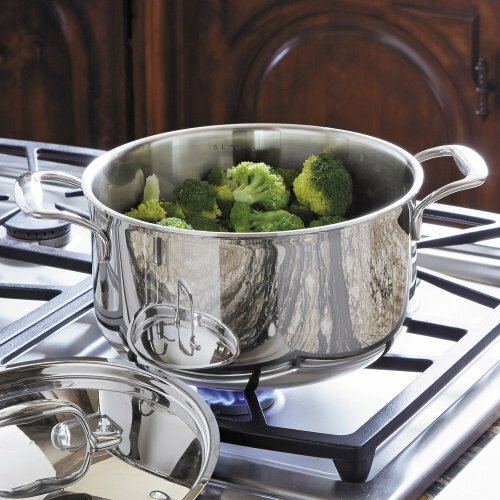 Virtually non-porous stoneware delivers the superior workmanship found in every piece of Le Creuset cookware. 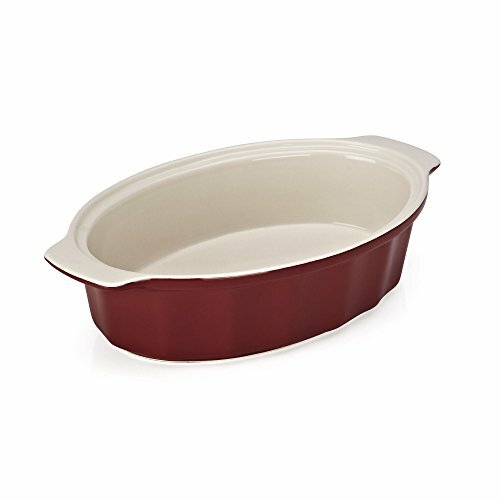 Available in a wide range of vivid colors, each stoneware dish is the product of Le Creuset's time-honored construction techniques and impeccable craftsmanship. 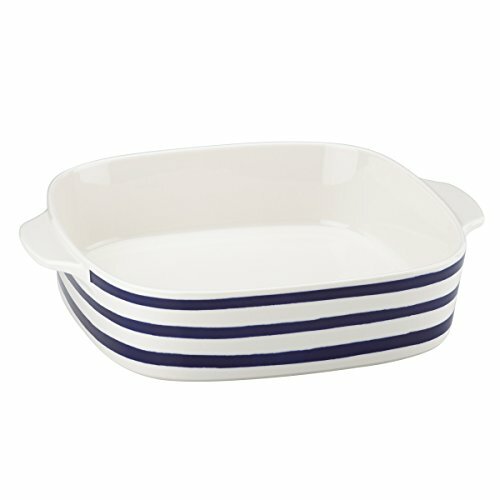 Kate Spade New York Charlotte Street Square Baker, White and Blue, 8"